Hogarth’s Pest Control specializes in Surinam Roach removal. The Surinam Roach is a species of burrowing cockroaches. They have shiny, black heads and lighter brown bodies with 6 legs and short antennae. 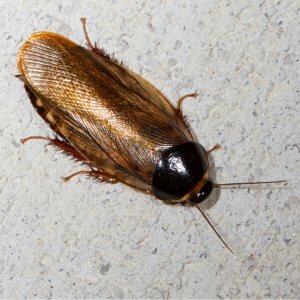 Typically residing Southeastern part of the United States, these roaches make their homes almost exclusively in soil; however, they do enjoy most dark and damp areas. 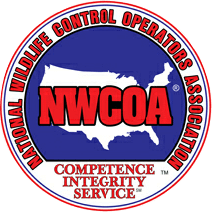 It is relatively uncommon to find these pests in our area; however, they do have the ability to travel as passengers with out-of-town guests. 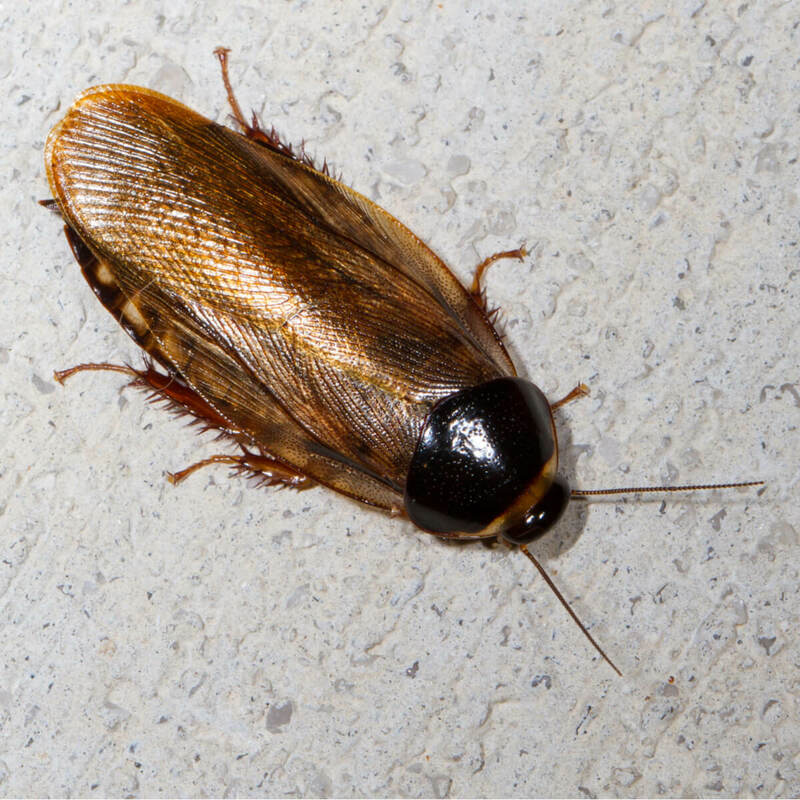 Being that the Surinam Roach lives in soil, these roaches are not associated with filth and do not cause health issues for humans. It is very rare that they even make their way into a human habitat unless for water.